Before we go further with this topic, it is important to bear in mind that, in soccer betting, you have to choose a system and stick to it for you to realize consistent profits. No one betting system will make you money 100% of the time. When using a soccer betting system, you may feel disappointed when the outcome goes against your favor, but betting is a game of chance. Instead of jumping from one betting system to the next, it is wise to test run two systems and see which one works in your favor and stick to it. 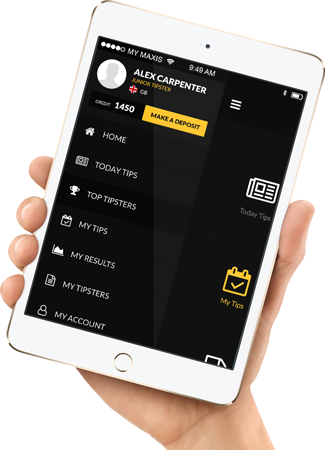 Take a record of every speculative bet together with the winnings to be able to establish the most profitable system. Professional wagers know that they have to take this game as a form of investment, and that’s why most of them will run two betting systems concurrently, but with each having its bankroll and staking plan. Avoid mixing things up. Most of the professional soccer betting systems generally specialize in one area. For example, you may find a system that only concentrates with Spanish leagues while another one with the English premier league. Most wagers who use this type of systems are more likely to make consistent profits. The most common mistake that a lot of wagers make is when they fail to follow the tips from the system and introduce their own rules. 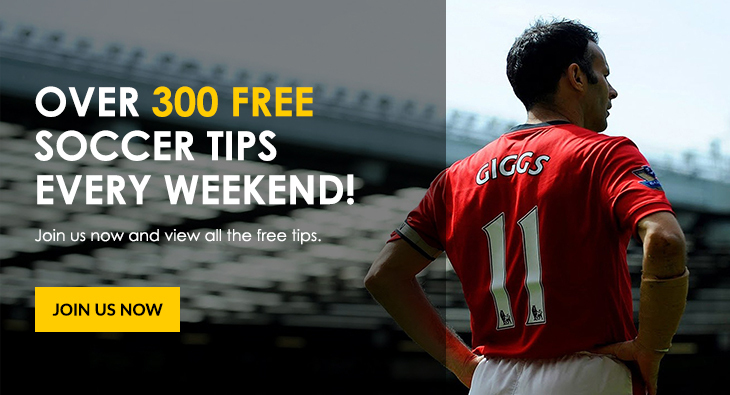 You will find bettors making their selections or even adding their collections from time to time. 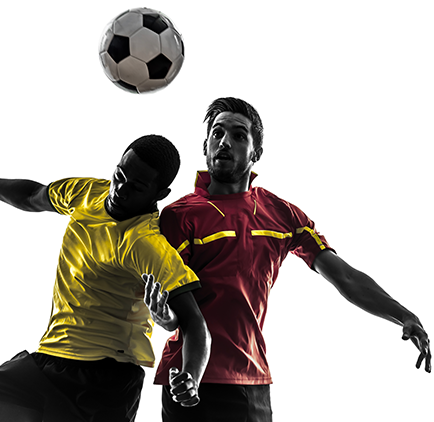 We know soccer betting has its challenges and that’s why we have created a professional soccer betting system that when used properly will help wagers like you make good profits. Visit us at http://www.totoclub.com and find out more. Here, there is always something for everyone!